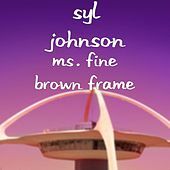 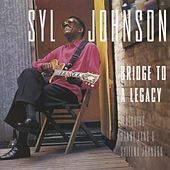 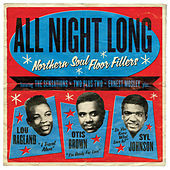 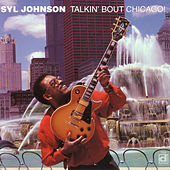 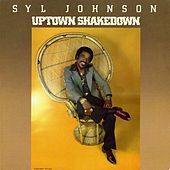 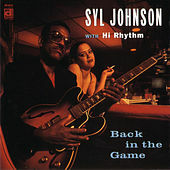 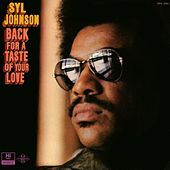 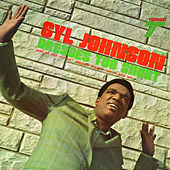 Syl Johnson brought a big, dripping gob of down-home Memphis soul to his native Chicago Blues. 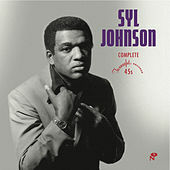 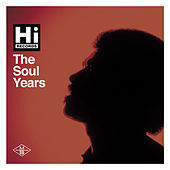 Though he fronted many top bands in the 1950s with his impassioned vocals and harp work, he really caught fire as an R&B act in the '60s. 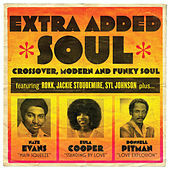 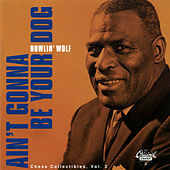 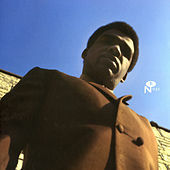 He combined James Brown's urban funkiness with sheets of Al Green's chicken shack sensuality. 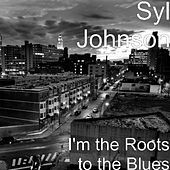 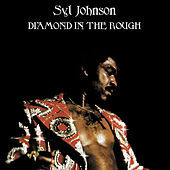 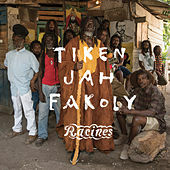 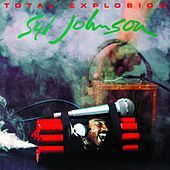 Johnson tackled social issues on his album Is it Because I'm Black years before Marvin Gaye, Sly Stone or Stevie Wonder got politicized. 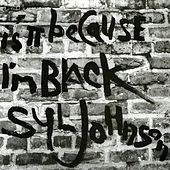 He came out of retirement in the '90s after discovering how often young rappers were sampling his songs.